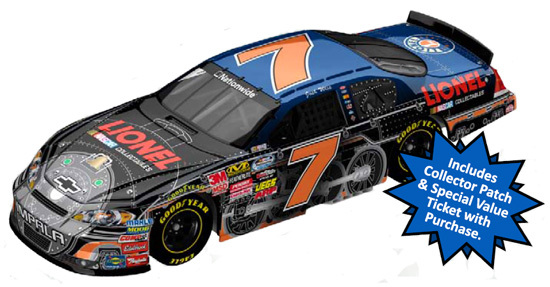 Action Gold Series 1/64: Diecast cars with less detail and packaged in a clear window box. Formerly called Kids Series. 2010 Ryan Newman #39 Haas Automation / Chevrolet Impala NASCAR diecast, by Action. 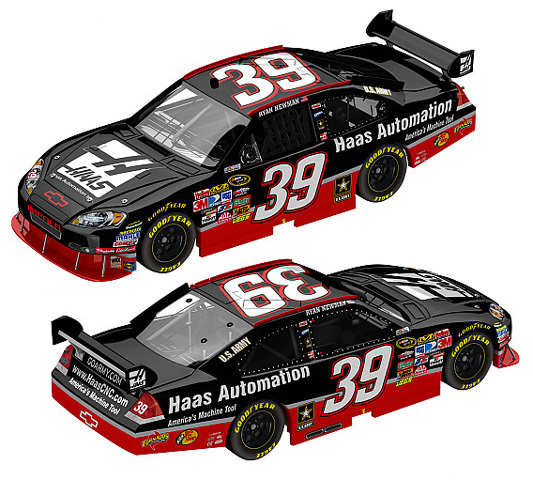 The Stewart-Haas Racing #39 Hass Automation Chevrolet was driven by Ryan Newman in select races during the 2010 NASCAR Sprint Cup Series season. 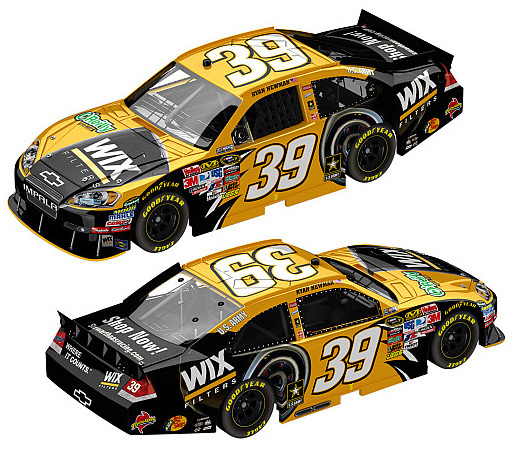 2010 Ryan Newman #39 WIX Filters / Chevrolet Impala NASCAR diecast, by Action. The Stewart-Haas Racing #39 WIX Filters Chevrolet was driven by Ryan Newman in the NASCAR Sprint Cup, Irwin Tools 500 Night Race at Bristol Motor Speedway on August 21, 2010. This 1:64 car will still have the wing, not the new spoiler. 2010 Tony Stewart #14 Old Spice / Chevrolet Impala NASCAR diecast, by Action. 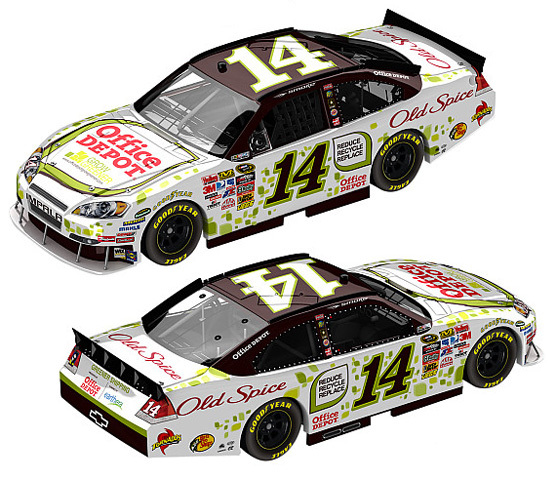 The Stewart-Haas #14 Old Spice Chevrolet was driven by Tony Stewart during the 2010 NASCAR Sprint Cup season. 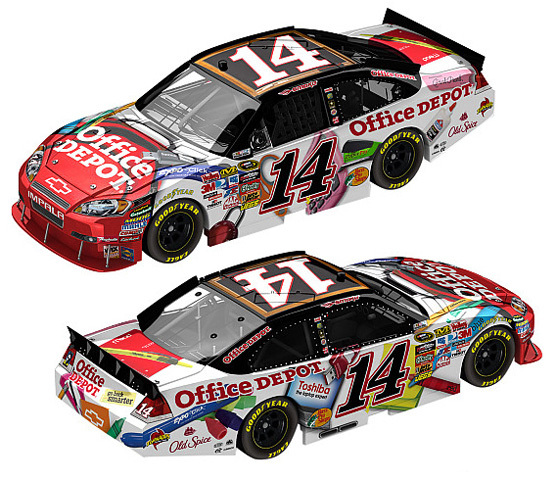 2010 Tony Stewart #14 Office Depot / Go Green / Chevrolet Impala NASCAR diecast, by Action. 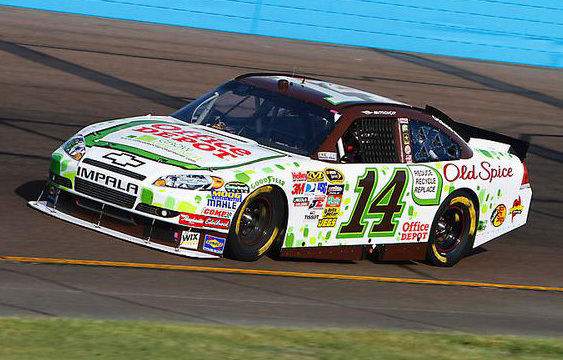 The Stewart-Haas Racing #14 Go Green Chevrolet was driven by Tony Stewart in the NASCAR Sprint Cup, Subway Fresh Fit 600 at Phoenix International Raceway on April 10, 2010. This 1:64 car will still have the wing, not the new spoiler. 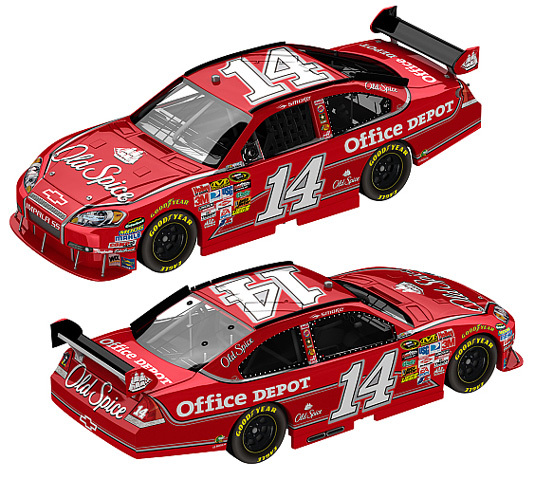 2010 Tony Stewart #14 Office Depot / Back to School / Chevrolet Impala NASCAR diecast, by Action. The Stewart-Hass Racing #14 Back to School Chevrolet was driven by Tony Stewart in the NASCAR Sprint Cup, LifeLock.com 400 at Chicagoland Speedway on July 10, 2010. This 1:64 car will still have the wing, not the new spoiler.